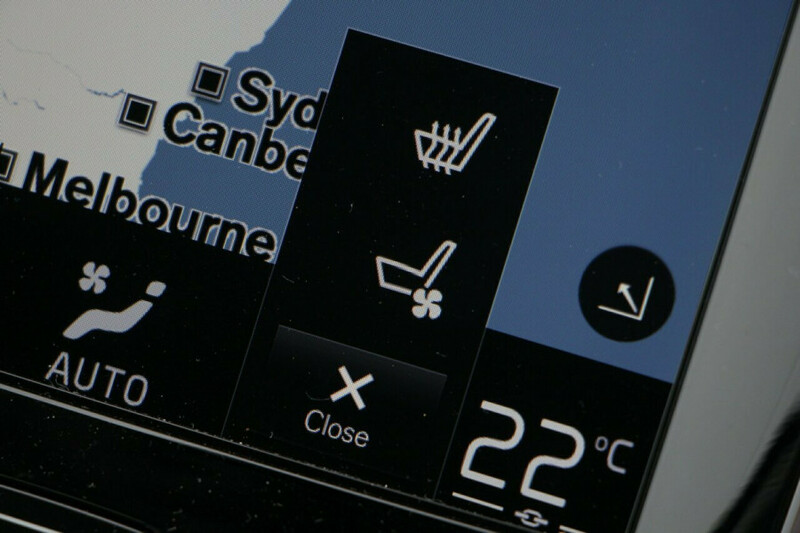 Financing your vehicle is simple and stress free with the team at Volvo Cars Sunshine Coast. 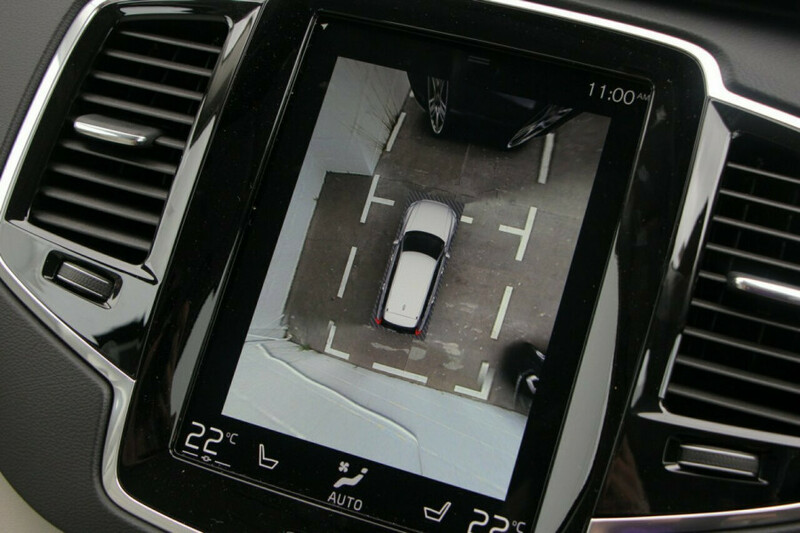 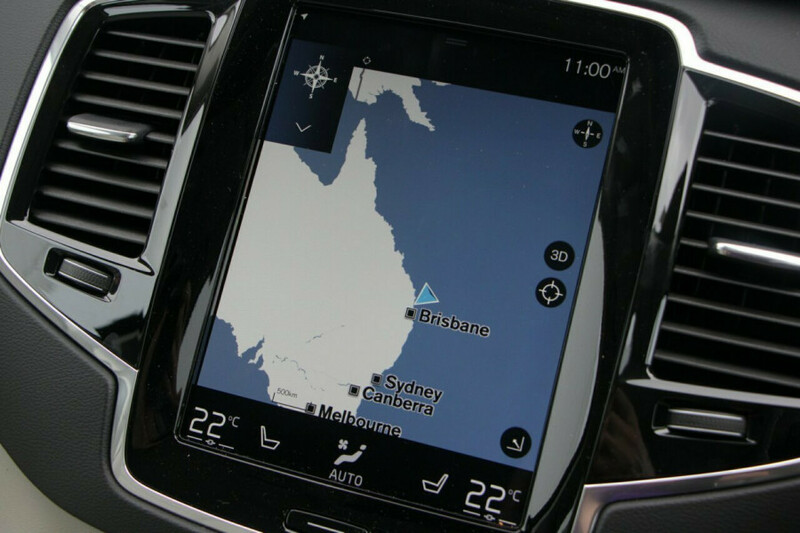 Explore Volvo Cars Sunshine Coast's latest local offers. 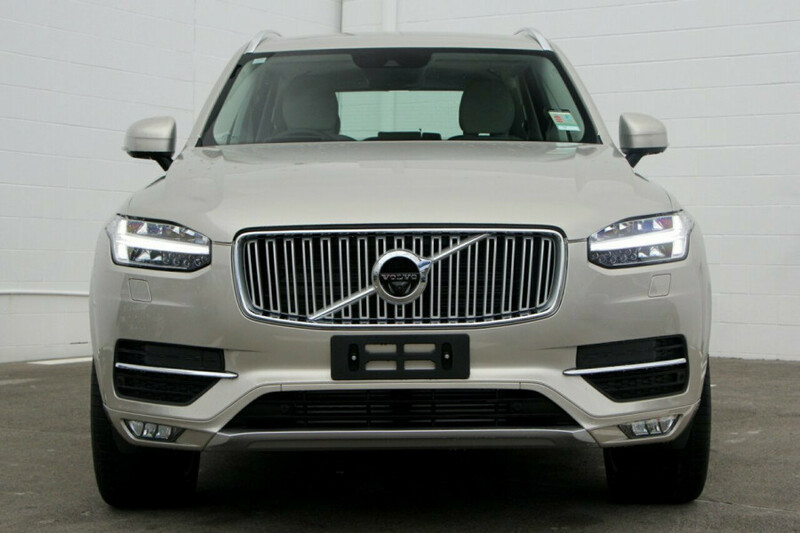 Welcome to Volvo Cars Sunshine Coast. 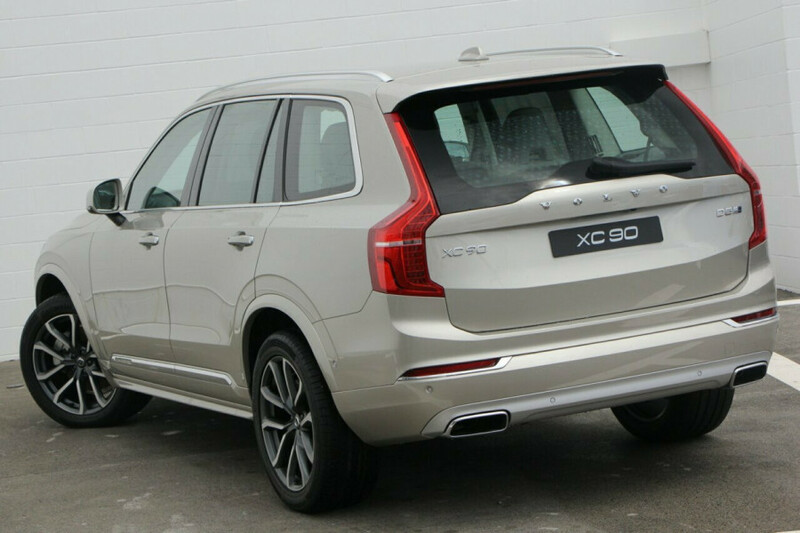 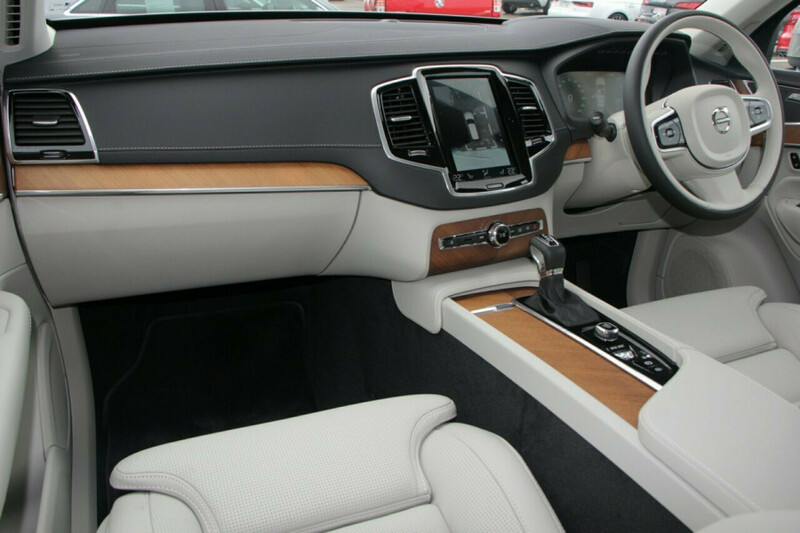 The XC90 is a great choice if you are shopping for a luxury 7 seater. 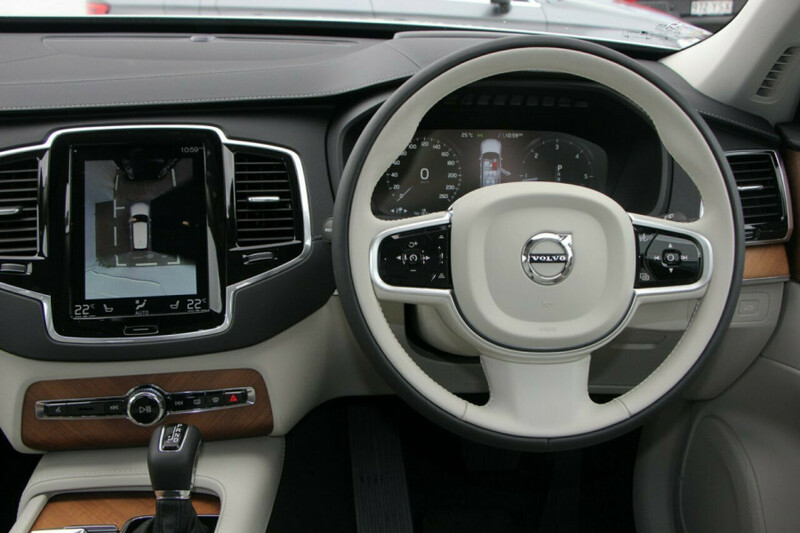 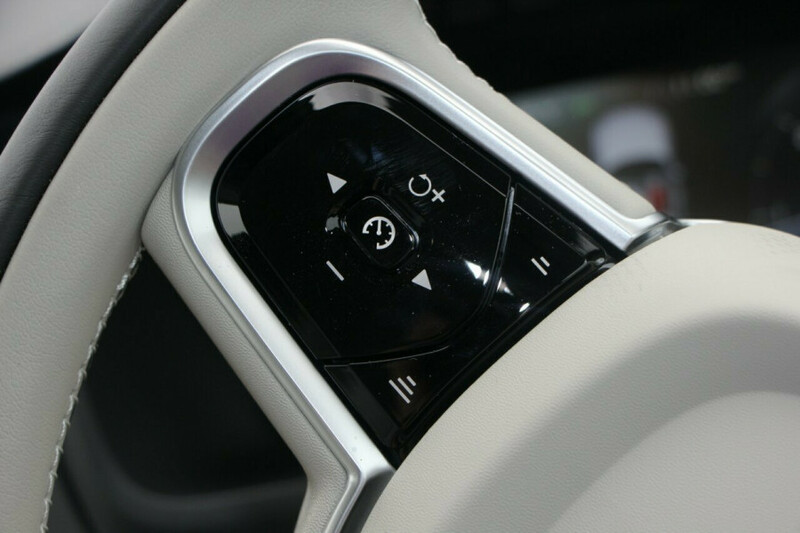 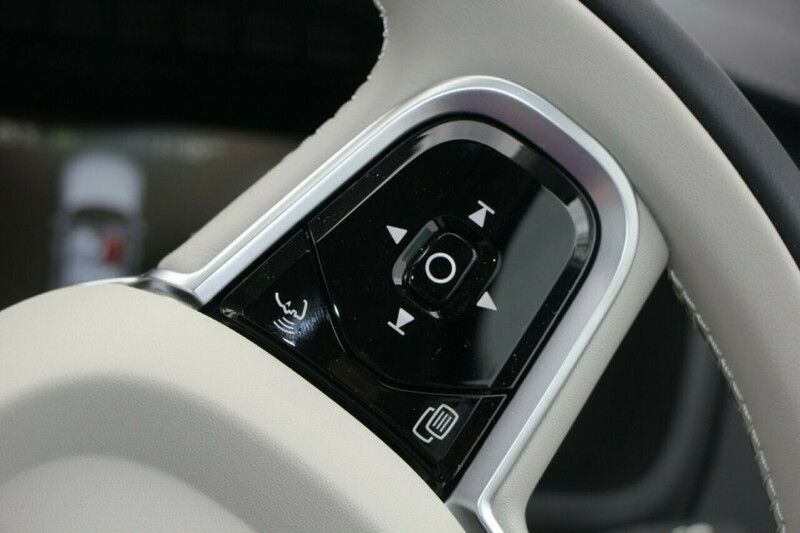 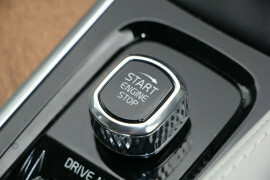 It comes with a generous list of features and a easy to navigate infotainment system. 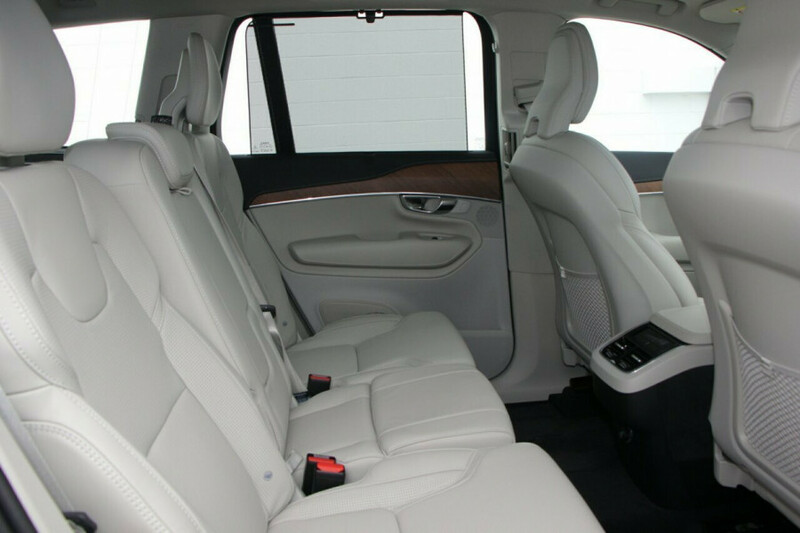 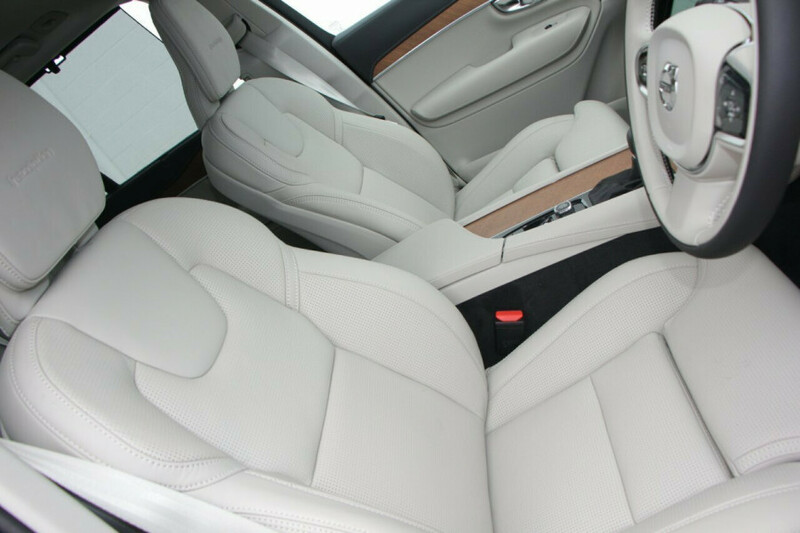 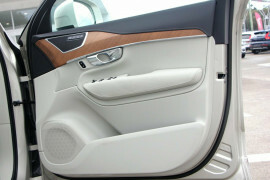 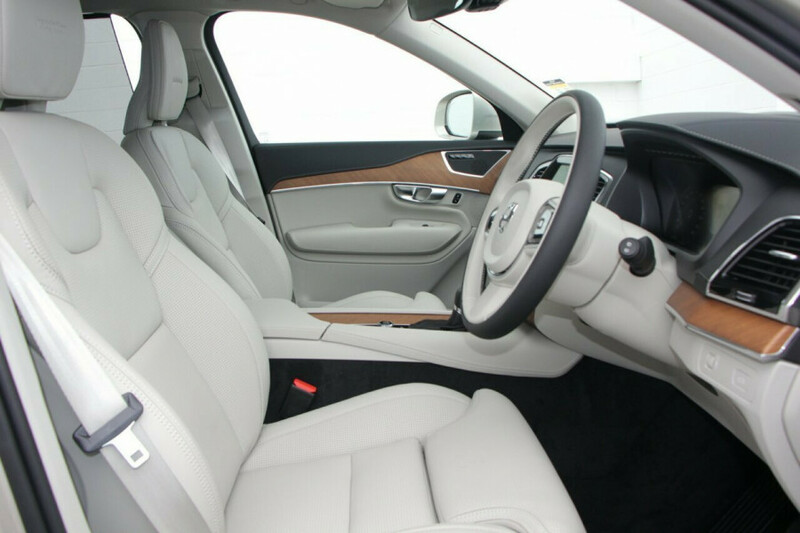 Its interior is spacious and comfortable in all three rows. 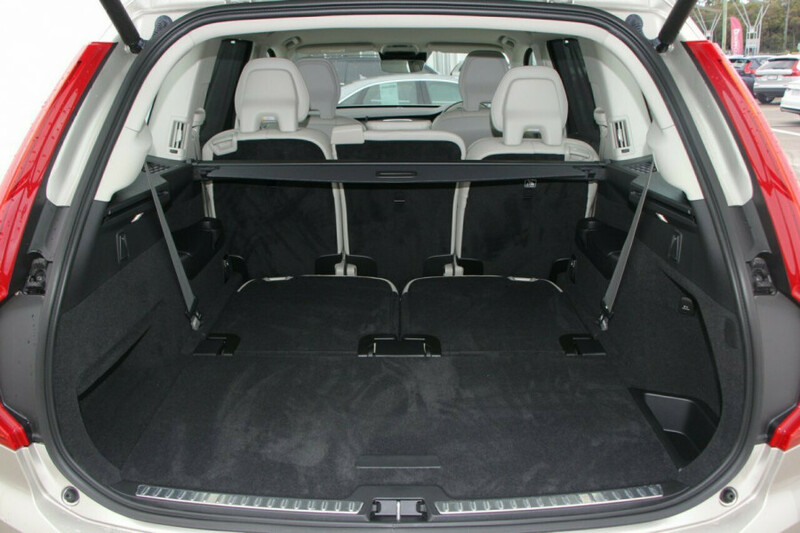 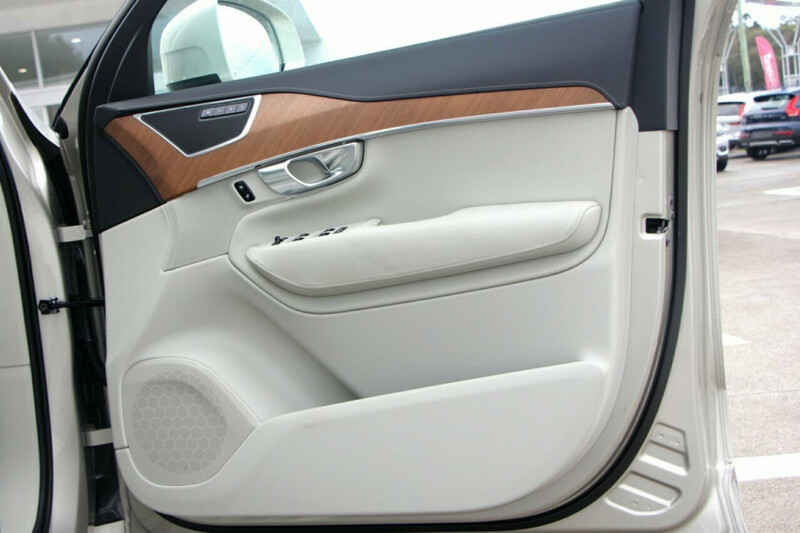 The XC90 can also meet your storage needs, offering great capacities. 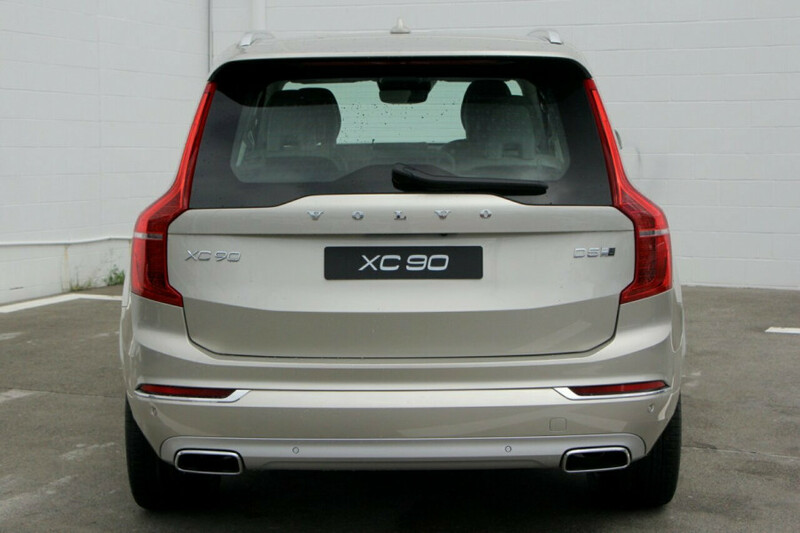 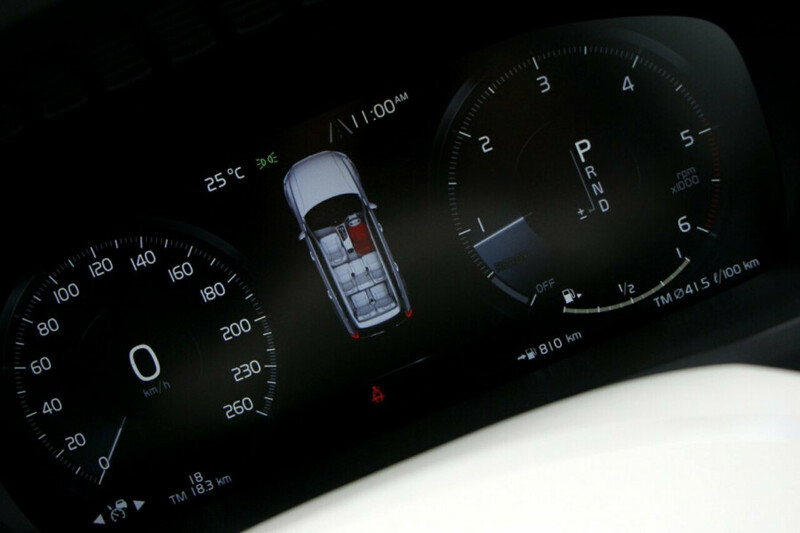 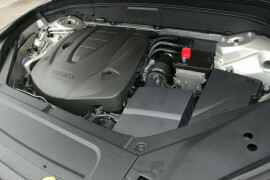 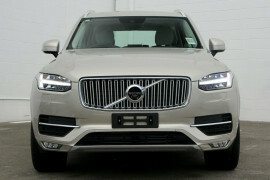 As for performance, the XC90 shines. It%92s engine produces strong acceleration to get you moving quickly. 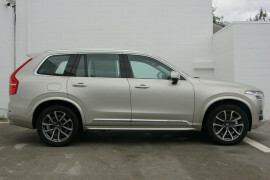 Its suspension helps absorb the bumps and the car nimble around corner, which is a huge praise for a large SUV. 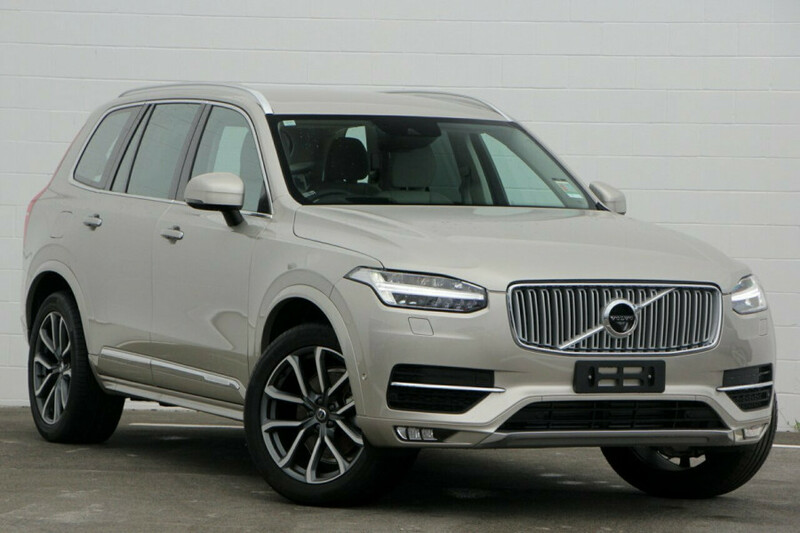 I'm interested in a Demo 2018 Volvo XC90 L Series D5 Inscription Suv (stock #V10276).